Nobody has added any facts about Eintracht Duisburg 1848 e.V. - Frauen. You must be logged-in to add a fact. Not registered yet? Nobody has added any Eintracht Duisburg 1848 e.V. - Frauen links. You must be logged-in to add a link. Not registered yet? 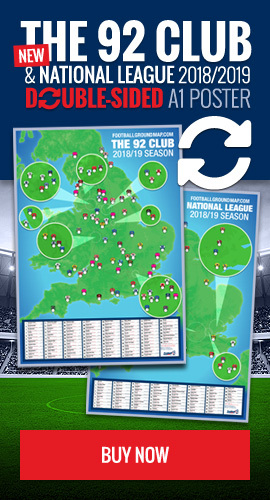 How Can I Help Football Ground Map?